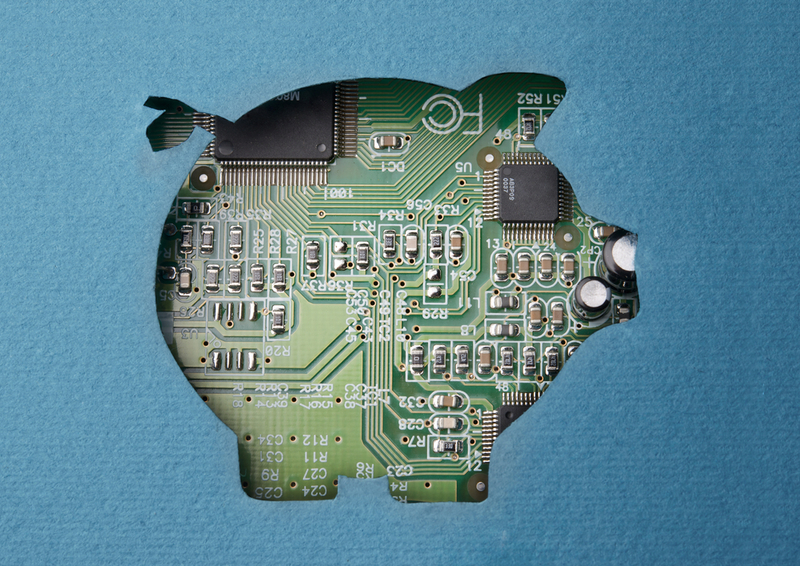 Home»Events»Conferences»Cost and value in banks: A model fit for the digital era? In recent years, there has been much hype that banks will soon experience a dramatic loss of market shares. Too slow and too old-fashioned for the ever-changing digital era, they could be overwhelmed by fintech start-ups and tech giants. The CEPS-ECRI report on “Cost and value in banks: a model fit for the digital era?” reveals a rather more nuanced picture. Retail and corporate banks do have to cope with legacy issues that impede their efficiency and reactivity. In particular, different norms within groups are still used for accountancy, cost allocation systems and product hierarchies. Also, the share of IT spending used to maintain existing IT systems remains high. Yet, many of the banks’ activities are being rapidly digitalised, especially in consumer finance. The potential of data analytics is being gradually unleashed at different stages of the products. The present event will bring together senior practitioners and high level officials with the aim of debating on some of the main findings and recommendations of the CEPS report. In particular, how can policymakers build on the digitalisation of banks to raise consumers’ welfare and the competitiveness of corporations? Should regulators reconsider the role of software expenses in the new Capital Requirements Regulation? How could authorities better anticipate the cost of IT changes needed for implementing new rules and the indirect impact of those rules on banks’ clients, especially SMEs? How to reinforce convergence in know-your-customer processes for corporations? Should the preventive approach in credit be generalised? Finally, how to ensure a sufficient supply of IT skills?